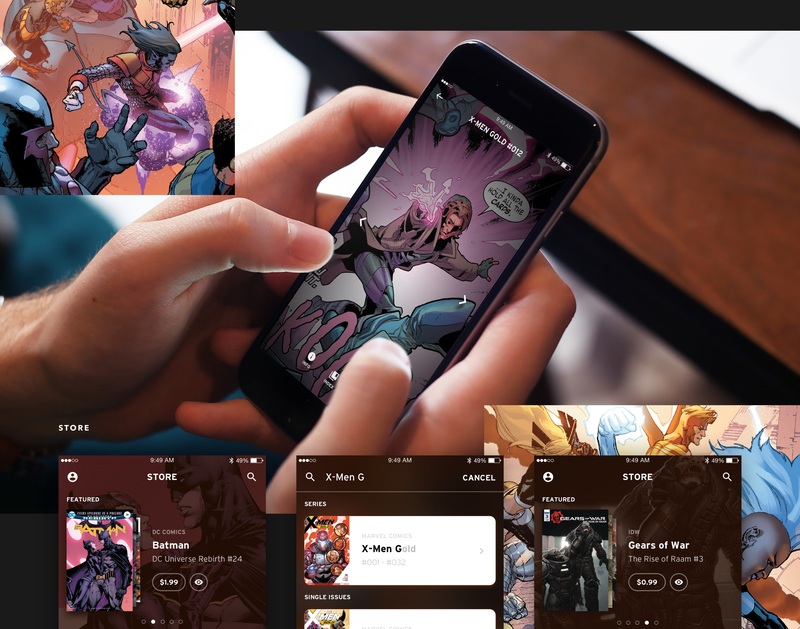 Panelfly was a multi-platform digital comic marketplace offering fanboy & fangirls their favorite digital comics in the palm of their hand. 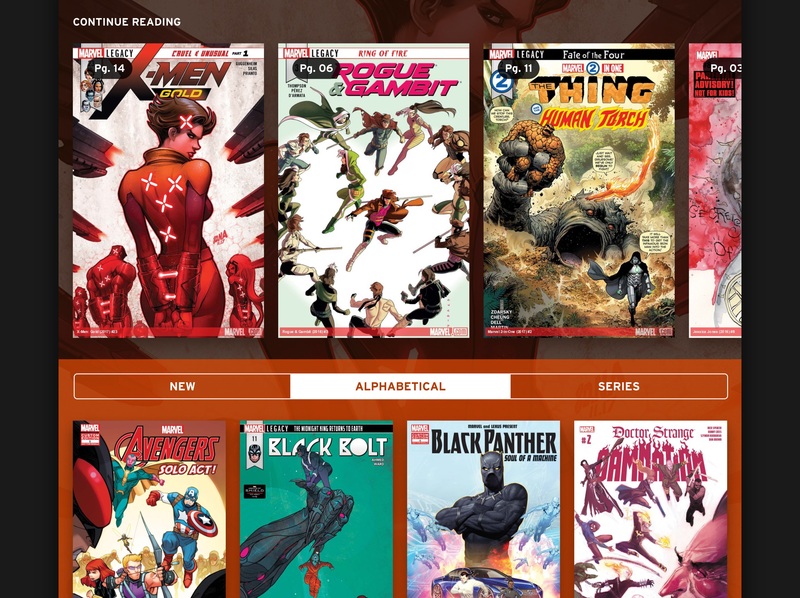 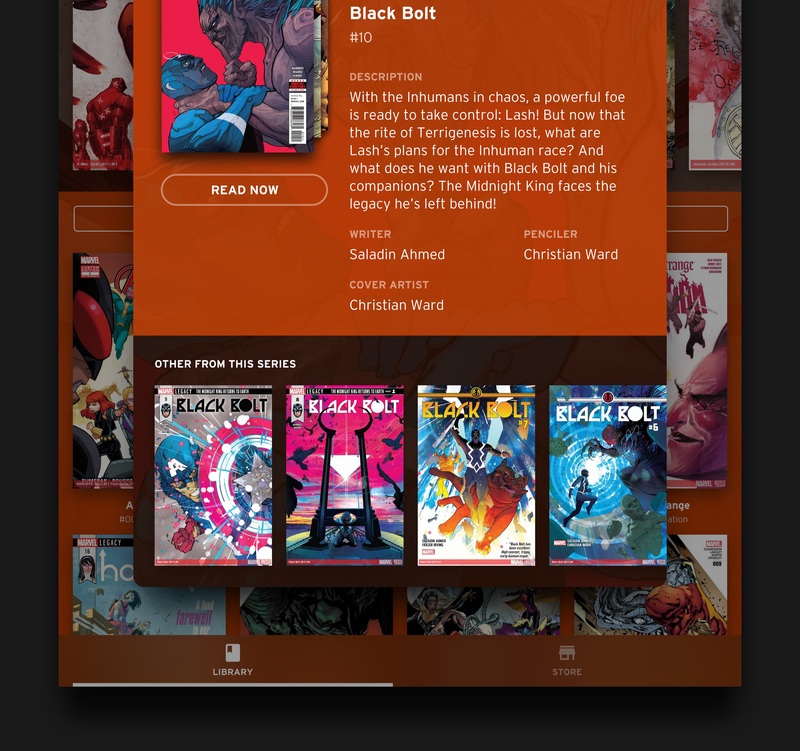 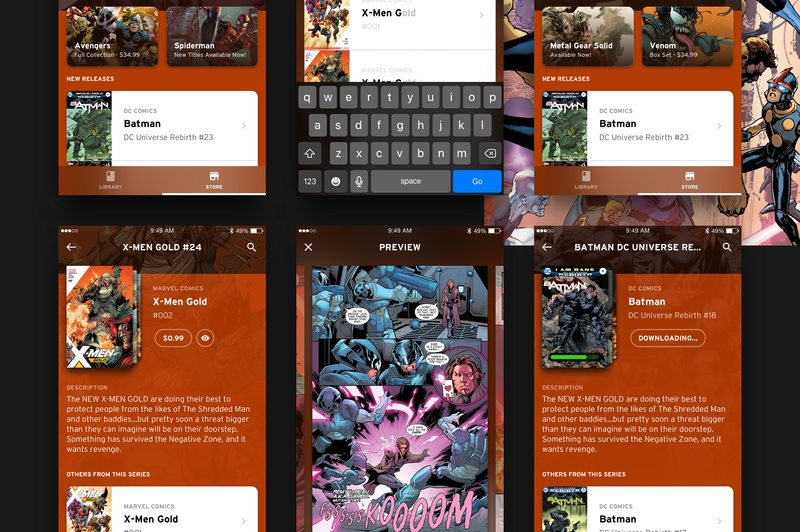 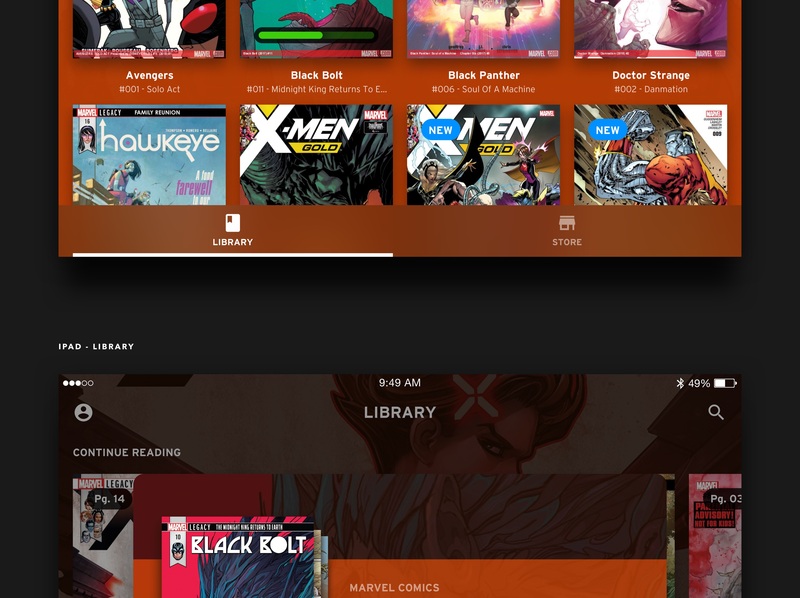 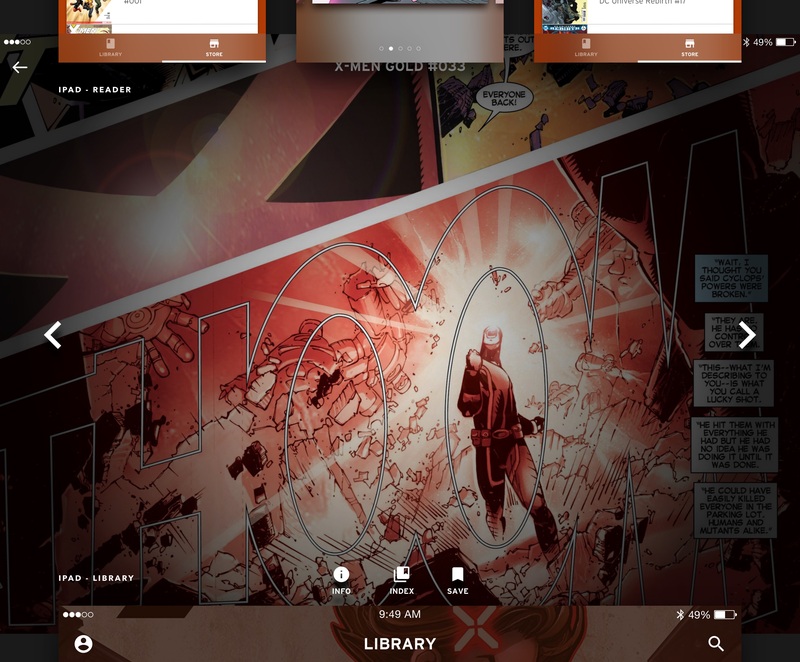 With a catalog of nearly 10,000 titles from Marvel, DC, IDW & 80 of the worlds larger comic publishers - Panelfly offerer users an immersive reading experience across iPhone, iPad & Android Devices. 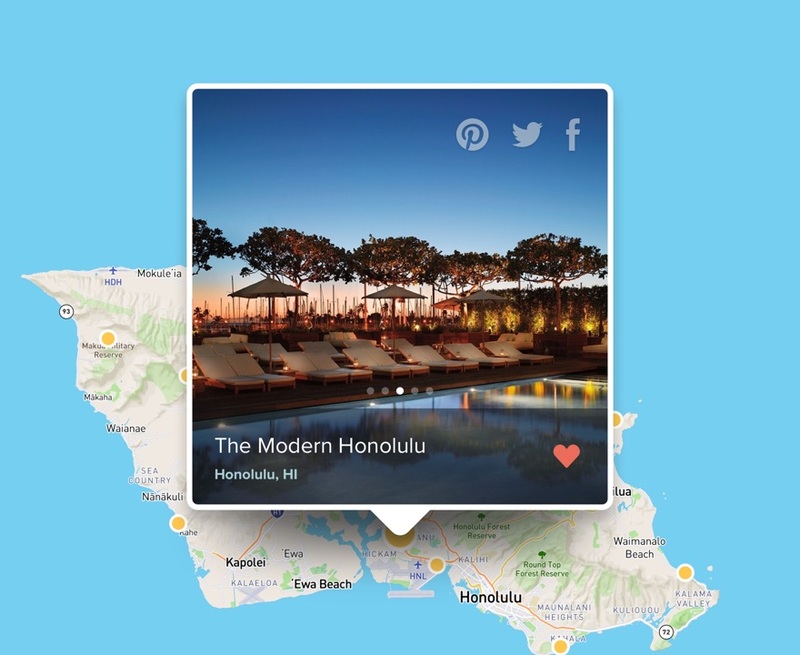 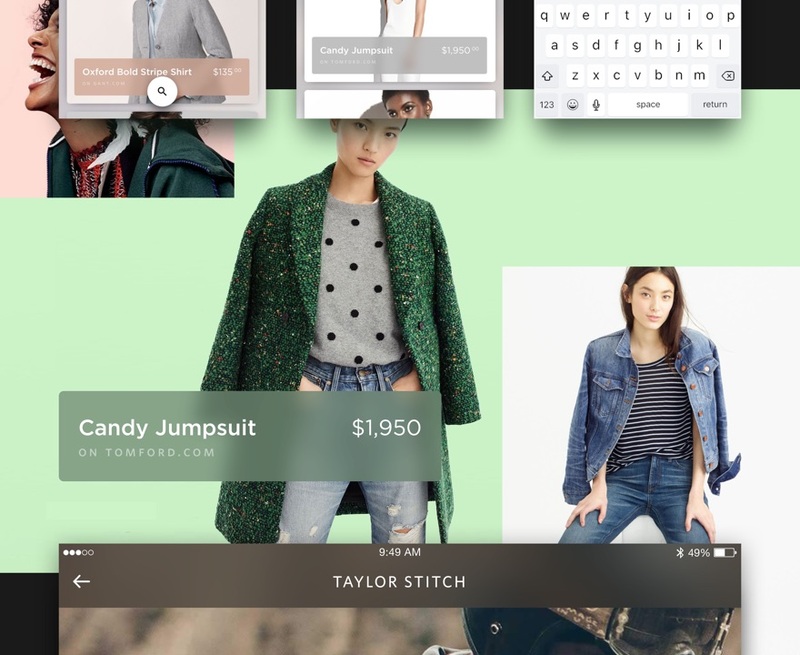 Work featured in New York Times, Wired, Gizmodo, & Cool Hunting.